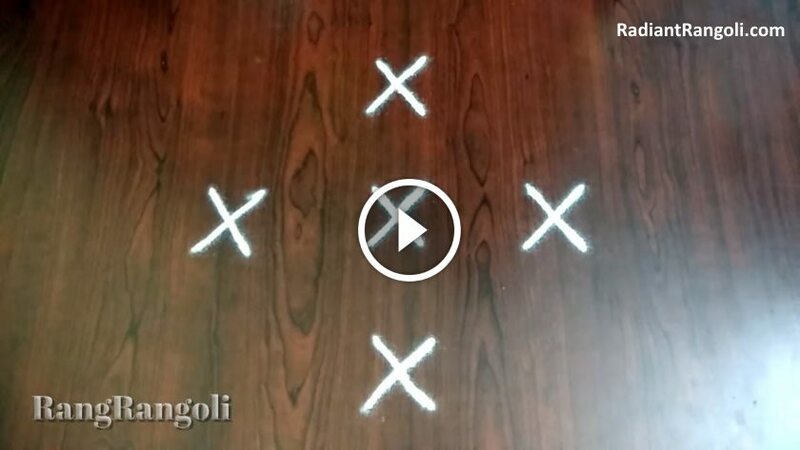 Rangoli is an art that not only makes your home beautiful, it also enhances your creativity. 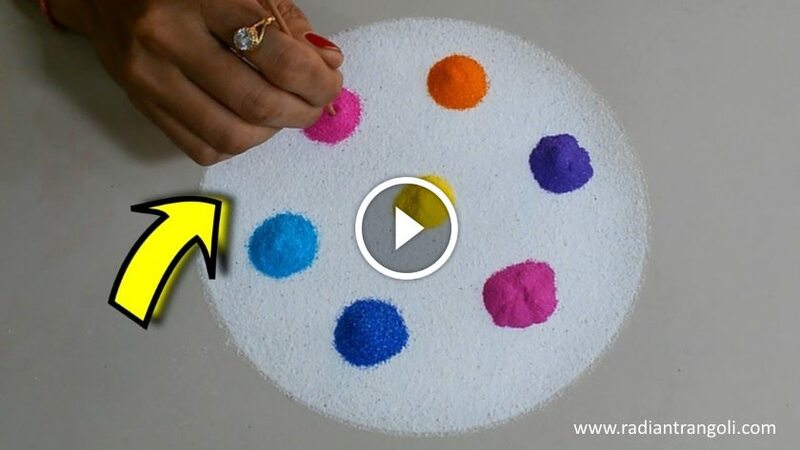 Rangoli is made of color, rice, salt and flowers, which they look great. We make them in our home, society and party lawn on festivals and occasions that enhance the overall beauty of that place. 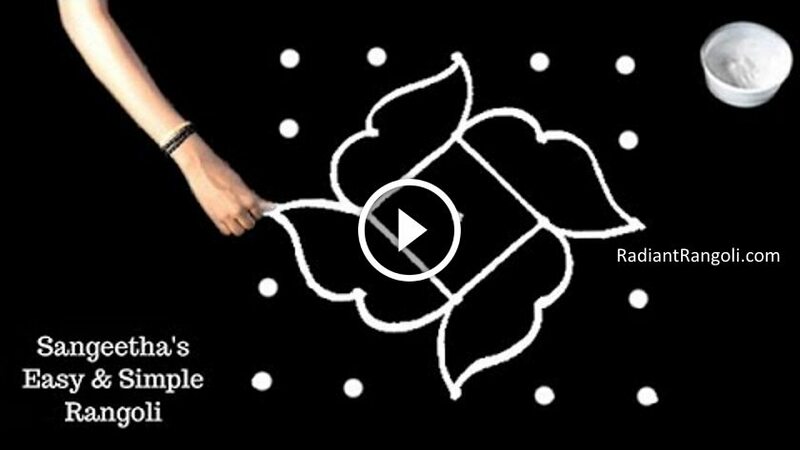 Complex rangoli design images create problems for beginners and they end up with irregular rangoli. 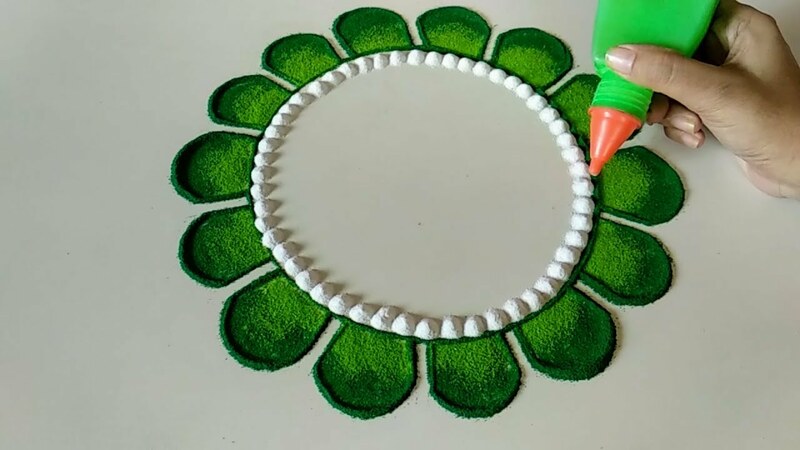 Simple Rangoli designs help them start-up and reach high levels in stages. 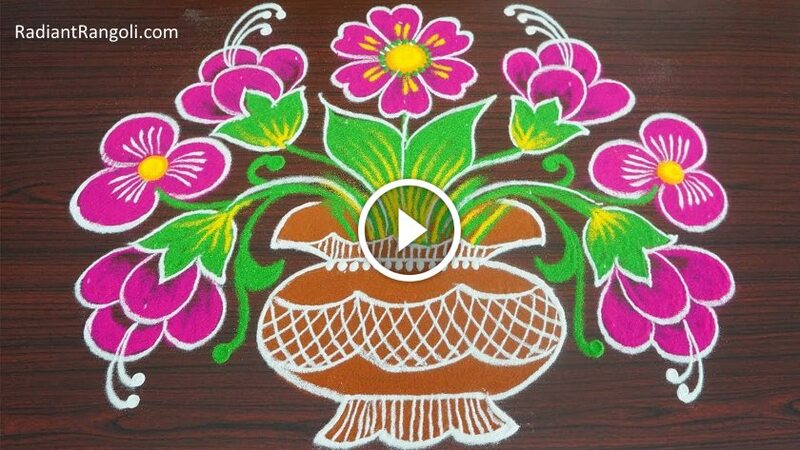 In this festival, if you want to make your child a simple and beautiful color palette, look here for a simple rangoli design. 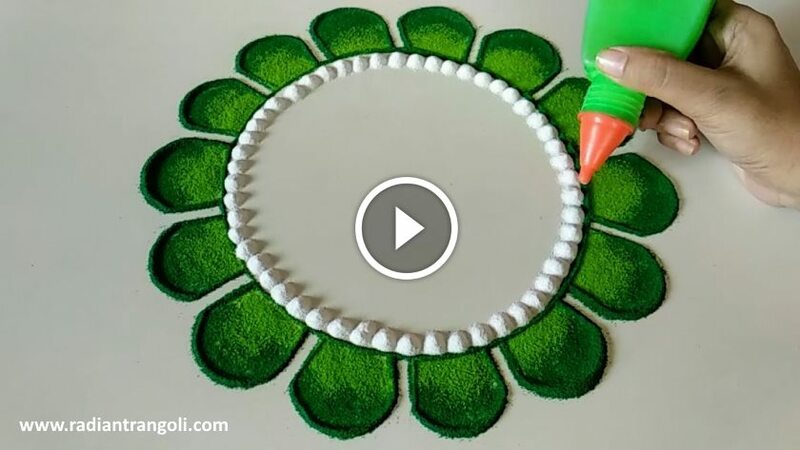 This is various type of easy and simple Rangoli design. 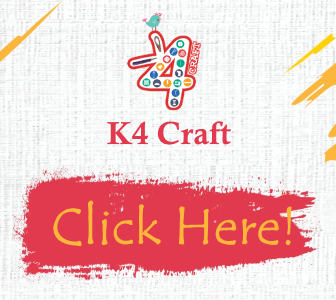 He has been categorized into the Free Hand Rangoli Design, Dots Rangoli Design, Flower Rangoli Design, Ganesh Rangoli and more. They are all filled with color and bright shine.